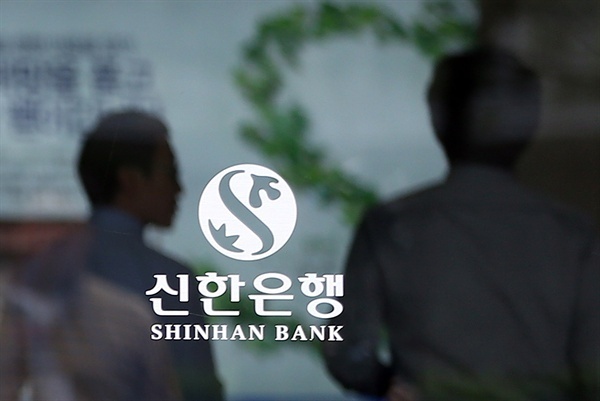 Prosecutors raided the head office of Shinhan Bank on Monday as part of an investigation into allegations that its officials gave special favors to children of the bank's ranking officials, allowing them to take jobs at the lender. Investigators from the Seoul Eastern District Prosecutors' Office were sent to search the bank's human resources and inspection departments to confiscate evidence, the prosecution said. They also searched residences of some of the officials. Prosecutors launched a probe last month into the country's third-largest bank, after the Financial Supervisory Service found in its own inquiry possible wrongdoing in 22 cases of entry-level recruitments and filed a complaint. Of the suspected cases, 13 involved children of Shinhan executives. Others were allegedly linked to former CEOs, politicians and FSS officials. The probe into Shinhan comes amid a slew of ongoing investigations into other major banks over similar allegations. Prosecutors sought an arrest warrant for Ham Young-joo, head of KEB Hana Bank, for suspicious hiring. The court refused to grant the writ, citing disputable charges.